At our Curling Rink we have different drinks (SOFT DRINKS: Coca-Cola products, juices, isotonic products; HOT DRINKS: tea, coffee, chocolate, etc. ), and some snacks by your choice. Our drink menu has something for everyone. 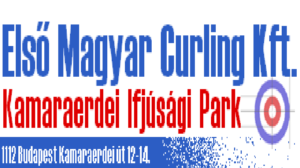 From Friday to Sunday, we provide lunches for teams and coaches at the curling club, and dinner on Saturday at 20:00.